Have no idea what boys haircuts are appropriate for school? Dive in our gallery to see how many classic and modern ideas you can sport and look different. Want to look unique but your school has some dress code restrictions? Dont worry; youre going to see lots of creative ideas that will help you to stand out in the class. 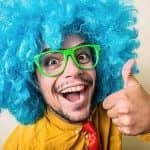 In today’s world, finding the right boys haircuts can be pretty tough, especially when it comes to following some strict dress codes. Modern kids, whether they attend primary, middle, or high school want to keep their style unique and on point, which, sometimes goes against school standards. 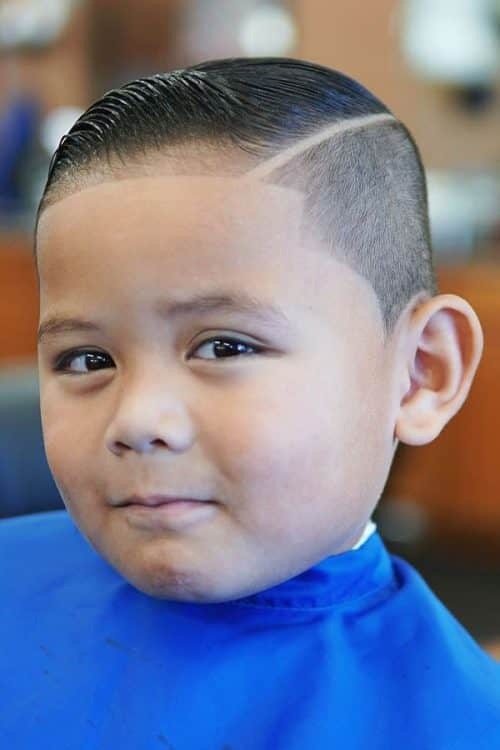 Fortunately, we’ve found something absolutely versatile: the haircuts you’re going to see today will not only suit kids with different tastes but will also fit both casual and formal occasions. Alongside with fancy and appropriate for school cuts, you will learn some styling tips that will help you to keep up with your amazing style. Looking presentable is essential for a man, regardless of his age. So it’s time for you to individualize your uniform style and stand out in the class! 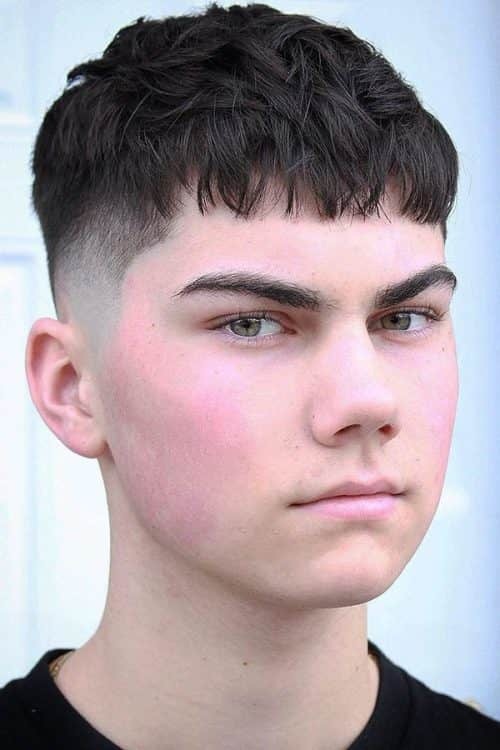 Believe it or not, the simple and strict military buzz can turn into one of the fresh and cool haircuts for boys! 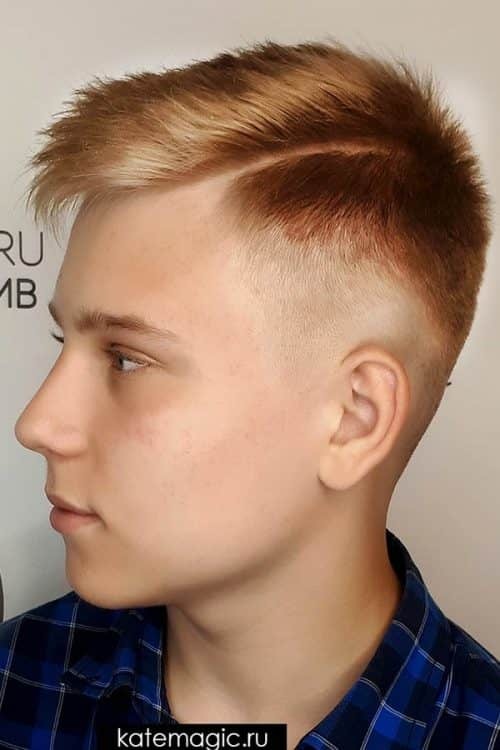 A clean outline that makes your look precise and neat and an outstanding shaved line on the side is the detail that will prove all boys short haircuts can be fun! As for styling, such short boy haircuts will save you some time in the mornings. Meet the new face of the popular sports cut that stands among the best short haircuts for boys. 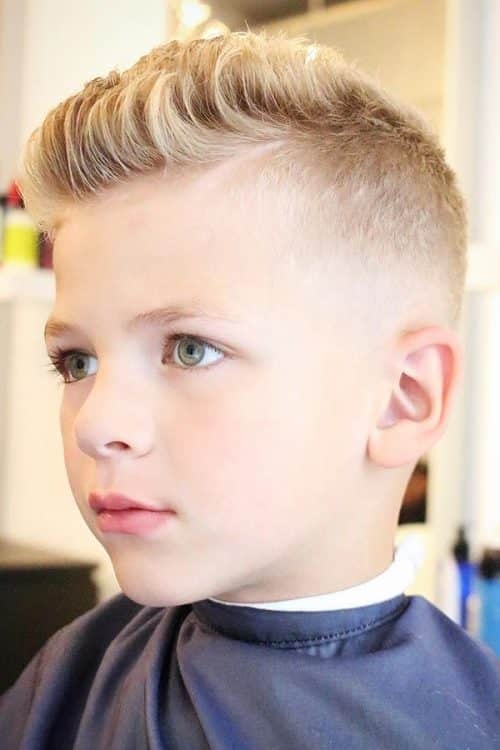 Yes, the modernized classics never fail: the good-old crew cut with its little pomp and shorter sides has become one of the immaculate, super clean and defined kid hairstyles one could ever see. 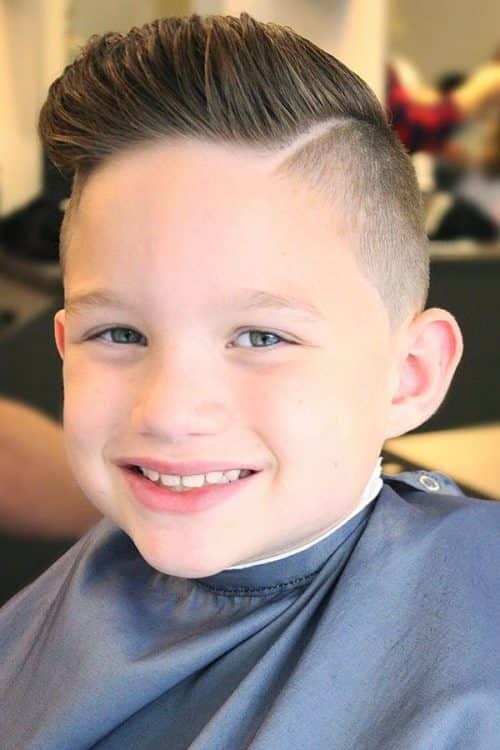 The Ivy League cut is a longer version of the crew hair cut for kids that allows a wearer to style the top to the side. 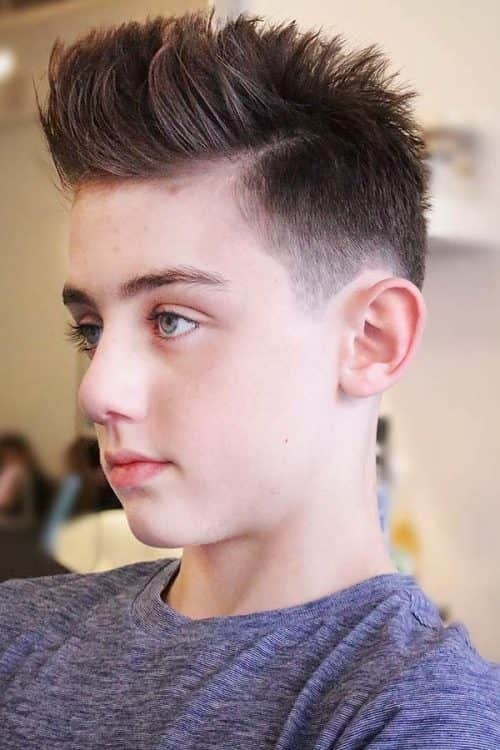 Unlike most short haircuts for boys, this idea will keep your hair short enough while giving you a touch of stylishness and place for little experiments. To style such cool boys haircuts for special occasions, a fine comb and mid hold gel are your best buddies. The everyone’s favorite undercut is so popular, not for nothing: it works awesome for many different school and business environments, keeping a wearers style presentable and strict at once. 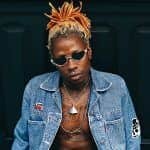 If you’re looking for cool boys haircuts that can offer you flexible maintenance and a lot of different boy hair styles, look no further. You can flip the top to side or make it spiky if its very short, as this cut proves there are no boys haircuts short hair can’t keep up with. A bit of neatness will never hurt, notably if your school stands for accuracy and immaculacy in terms of schoolboy hair. 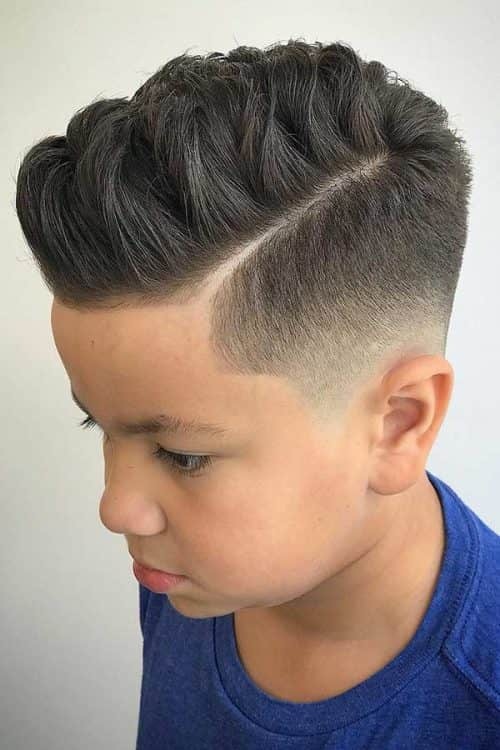 Instead of cutting boys haircuts short, you can shorten the sides and spice them up with a boys fade haircut, where the longer top gradually blends with neatly tapered sides. This idea is probably one of the most popular boys long haircuts. Of course, it’s designed for semi-free dress code as it involves quite a messy look due to layering. The best thing about this boys hairstyle is that it offers a great styling versatility. With the help of a comb and styling gel, you can change many awesome boys haircut styles throughout the semester. Boys with modern and carefree lifestyle will love the way this kids mohawk shows off their sense of style. Though it requires regular maintenance, its unbelievable silhouette and play of texture is worth trying, just like many black boys haircuts. 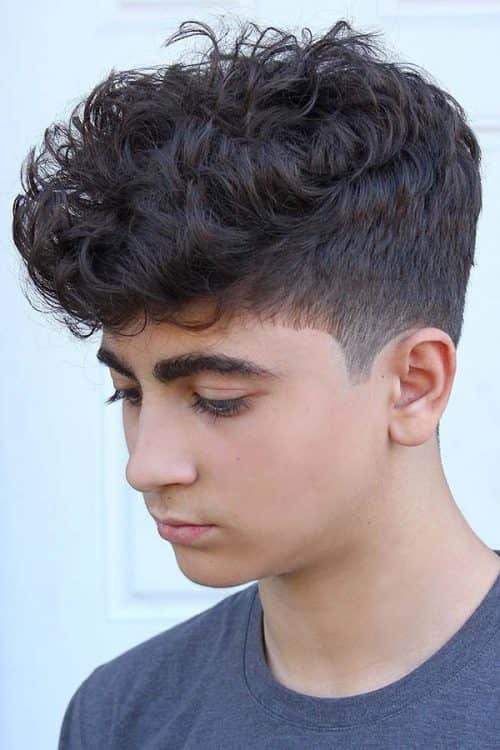 Haircuts for boys with curly hair that focus on the texture are the trickiest to maintain. That means they’re not really appropriate for school, but in case of some special school event, they are the must-try haircuts for kids. 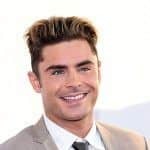 The sides are slightly shorter, and the top shows off the curls: the classic pattern of head-turning hairstyles for boys. To make your curls more distinctive, you can apply some oil or foam to the top. The modern idea of the classic crop is here to change your image about the familiar boys hair cut. 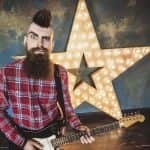 This time, the one-length haircut gives a great sense of modernity: the sides are accentuated with a fade, and the top is finished with a choppy fringe. Aren’t these the must-have features of boys haircuts? You may did not expect that, but the famous comb overs can actually come as 10 years old boy haircuts. 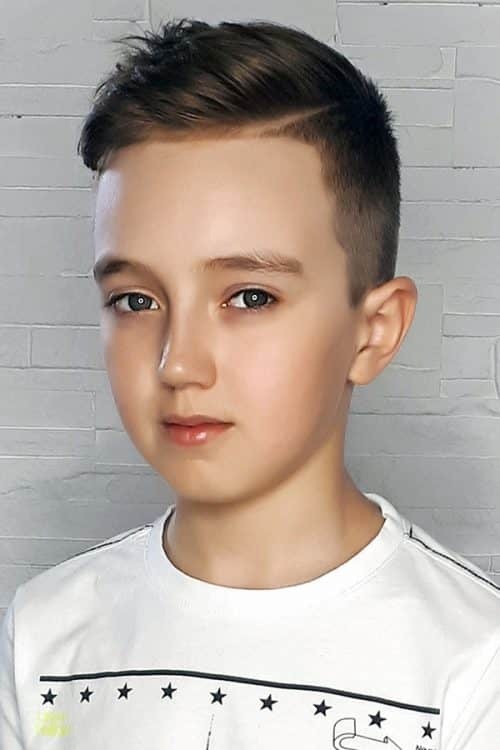 Its restrained and sophisticated swept silhouette is the happy medium between occasional and casual look, which makes it not only perfect haircut for boys but also for men of all ages. In terms of styling, this cut is very flexible: based on your styling product and the parting you choose, it will give you different and fresh looks. If your school doesn’t have harsh restrictions about boys hairstyles and cuts, you can go for something more statement-making and carefree. The key to spiky styling is a good, strong hold gel that you’ll need to work throughout your hair, creating spikes wherever you please. Luckily, such styling can work for any hair cuts for boys. This boys haircut seems to be the opposite for the previous idea. 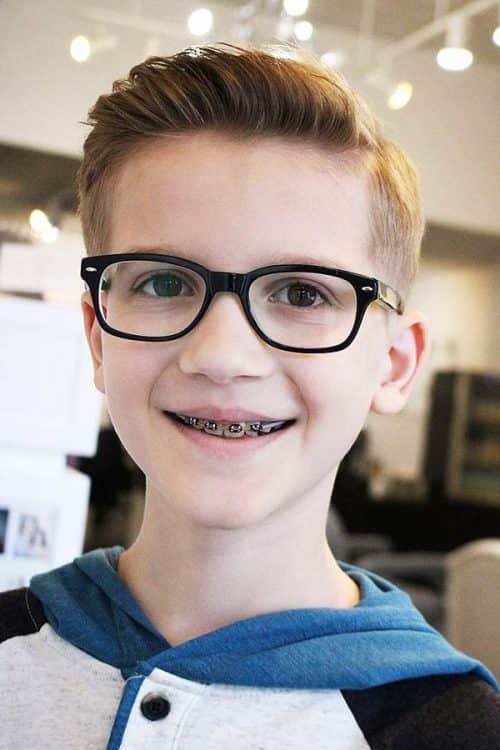 Quiff boy hairstyles are designed to keep a kid comfy with his hair while creating a very tidy look that fits all school dress codes. To give some precision, some non-glossy pomade on top won’t hurt. Since this faux hawk boy haircut is the slight version of the punky mohawk. You can keep your style unique and modern without breaking school rules. 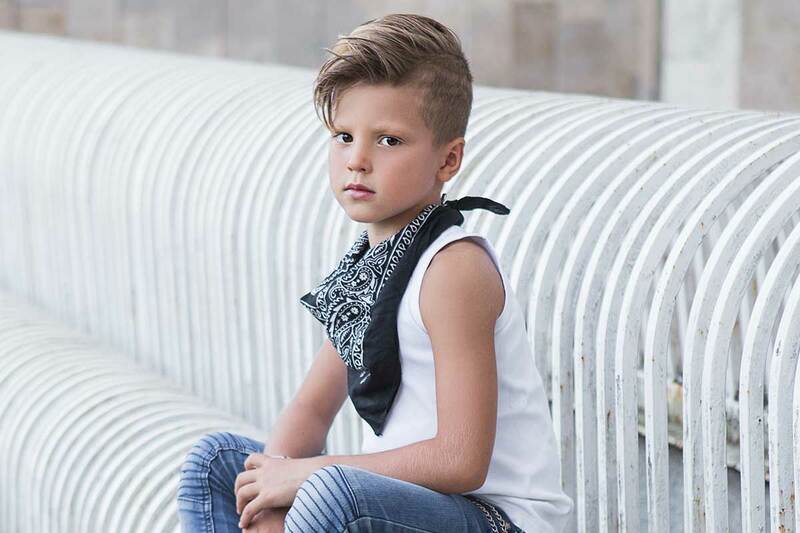 Such hairstyles for boys are absolutely stylish and low-maintenance which is a win-win for those who want to freshen up their uniform. The dramatic pompadour doesn’t care how old you are; it aims to give you a versatile and masculine look. You can style it up, down, to the side or to the back: it’s all up to your mood. It’s one of those boys short haircuts that can let your creativity fly; isn’t that cool? 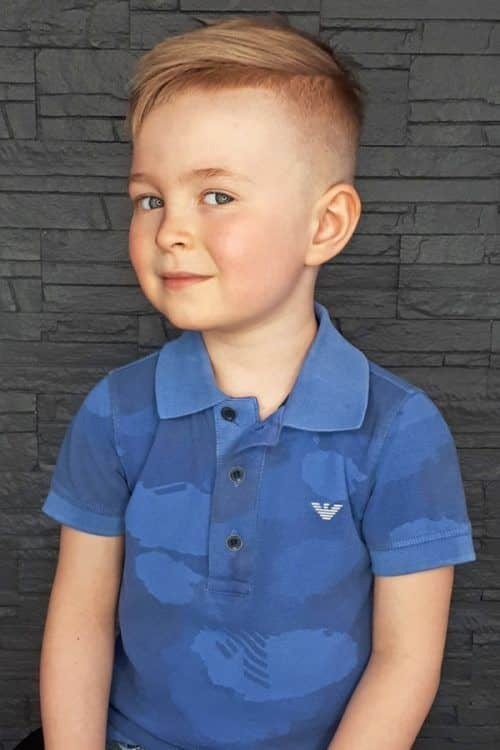 Some boy haircuts can reveal the real men of a kid, showing him a new, smart and mature light. The accurately tapered sides abrupted with a clean shaved line. 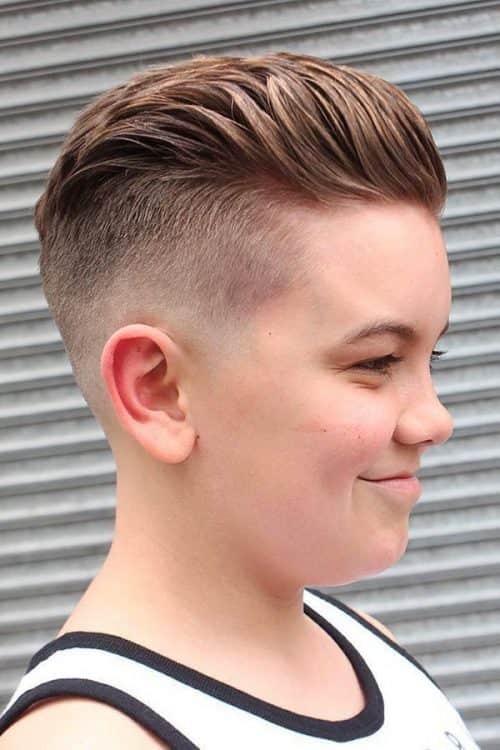 Cut finished with a voluminous slick back top makes this idea another example of cool haircuts for boys. 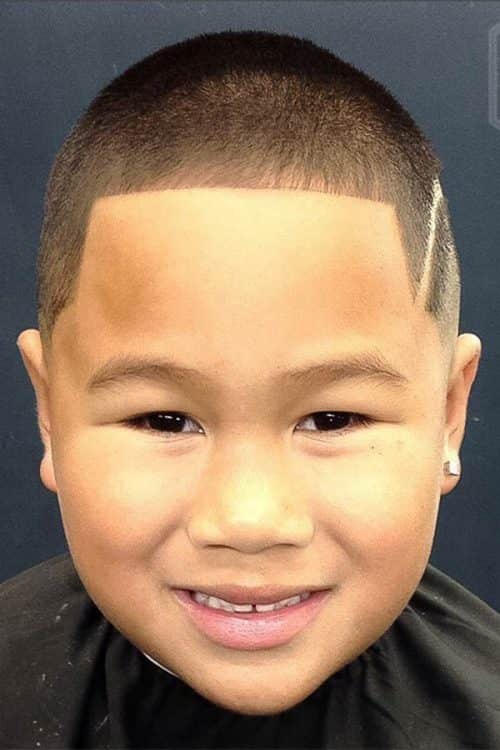 If you want to diversify the familiar side-parted kid’s hair styles, a light shaved design will be there for you. You can ask your barber for a soft shaved line in the place you usually part your hair. In this way, you will master wearing one of the most iconic boy’s hair styles. To make the style stay longer, don’t forget to secure the top with holding gel or pomade. You’ve just seen with your own eyes that looking stylish while sticking to dress codes is possible. All these ideas are here to show you how to wear the classics differently, making modern ideas look appropriate, and simply freshen up your daily style.